With all of the exercise machine choices available, there’s never a reason why anyone has to suffer through a boring workout routine. And with the affordability of ones like the Sunny Health & Fitness Twister Stepper, you can get fit in the privacy of your own home. 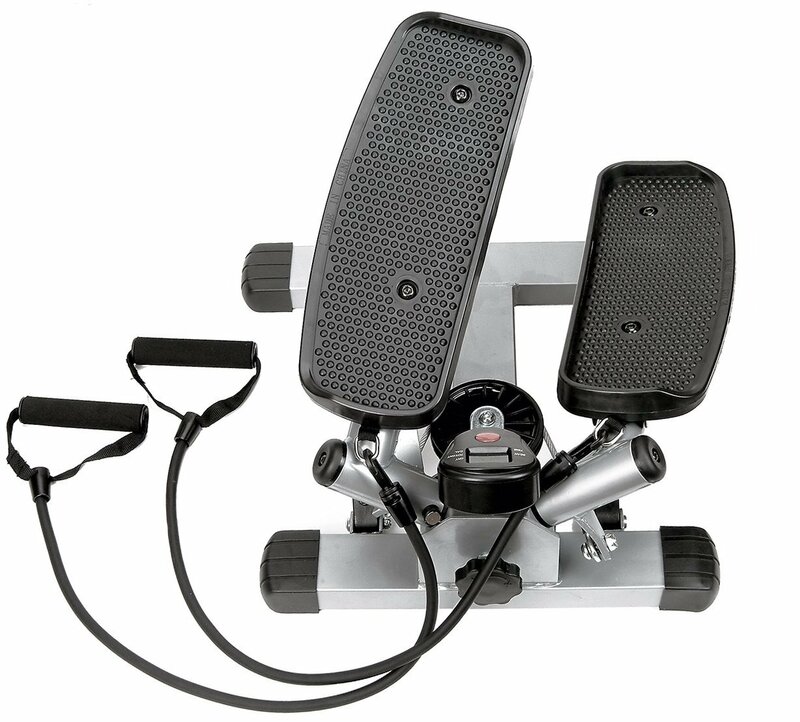 And besides toning up those areas, the machine also gives users a lot of cardiovascular benefits. It’s the resistance with the machine that gives users the workout they want – and you can adjust the level of resistance that you encounter. By adjusting the level, you’ll get varying degrees of strength and toning for your back and arms as well as for your chest and shoulders. Using the stepper also works out muscles that don’t usually get targeted during a routine workout. So you end up building more total body strength than ordinary machines give you. There are a lot of steppers on the market, but they can’t give you the same type of workout because they don’t have the twisting action. The ones that only step up and down can’t give your thighs the same workout that this one can. When you first begin using the machine, you’ll want to build your intensity level, since the workouts do target areas that you might not normally exercise. 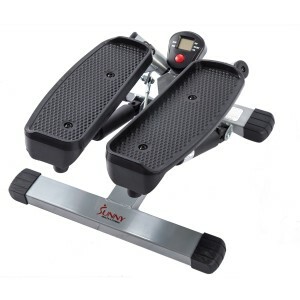 You can engage in an easy or a hard workout and regardless of how hard you exercise, you won’t have to worry about slipping with this stepper like you do with other models because this one has footplates that prevent slipping. To keep track of how well your workouts are going, the LCD monitor will update you on the length of your workout and the amount of calories that you’ve used. Plus, the machine has the ability to let you know what your step count is. 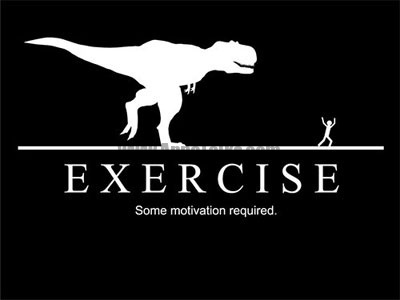 Studies have shown that people who track their progress are more likely to stay with an exercise program. A huge plus with this machine is that it can be used by people who have joint aches because the machine takes the impact off of the joints during the movements. That’s something that traditional stepping doesn’t do. One thing that’s incorrect in many descriptions of the machine is that you have to limit the usage time to only 15 minutes. This is a mistake … and the manufacturer lists duration workout times of up to one hour.